earth tones | Vim & Vintage - design. life. style. 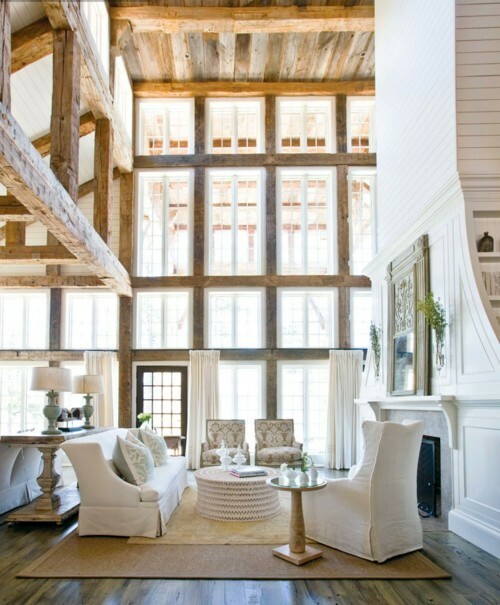 One of the best ways to breathe life into a room is to bring what’s outdoors, in. Earthy inspired spaces are all the buzz right now. More than just a trend, embracing the beauty of nature creates a timeless feel. Freshening up your space has never been so easy. 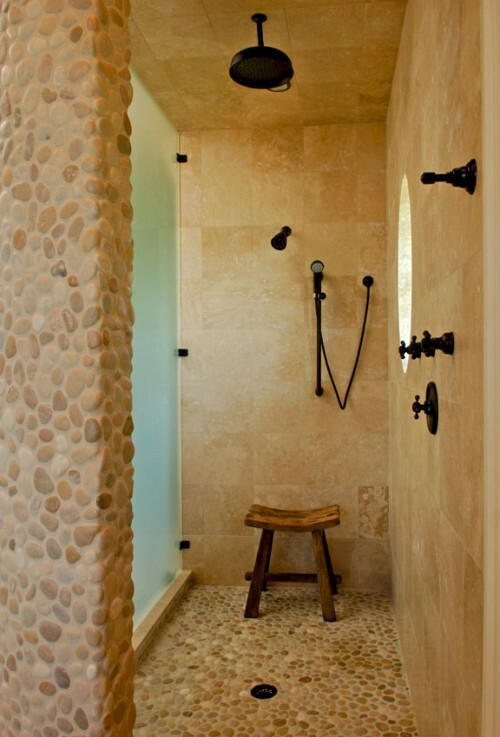 Tip #1: Use natural materials as architectural elements. 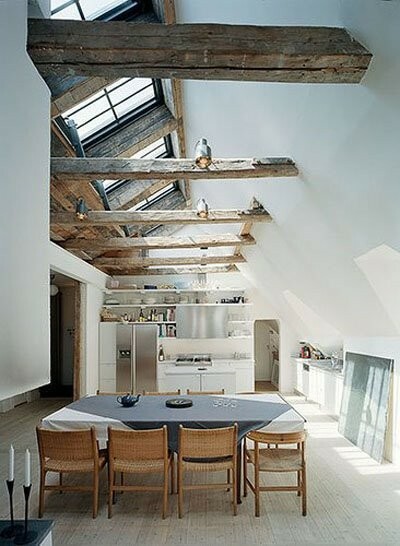 Wood beams or floors. Stone fireplaces. River Rock surfaces. All so beautiful. And they create such a focal point. Tip #2: Accessorize with plants, rocks, and trees. Items like potted plants, fresh flowers, tree stumps or branches, and stones add a little something to a space. 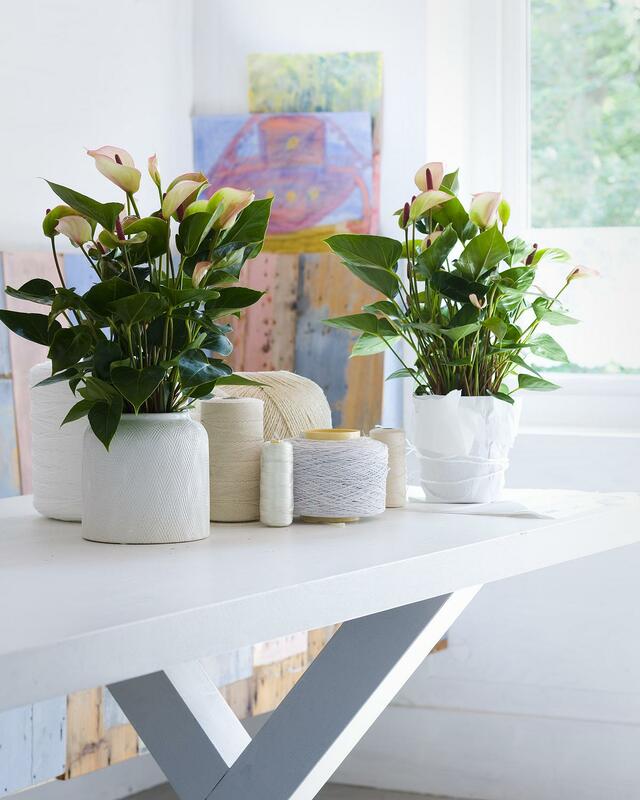 Indoor plants done tastefully can bring a great pop of color to your space, and also promote healthy, breathable environments by improving indoor air quality. Furniture made from rustic wood or woven grass is eye-catching. Using fabrics like linen or cotton have a more refreshing effect then those like nylon or polyester. The above picture shows a piece of wall art made from live succulents. A canopy made from renewable willow. Other popular rapidly renewable materials include bamboo, cork, and wool. Using whites and earth tones can make a space feel light and airy. This can open up an entire room, making it seem larger. How have you brought the outdoors into your home?